Things have been a bit slow in the publishing department, but the pace is picking up. A new book came off the presses on... Thursday (or was it Friday? 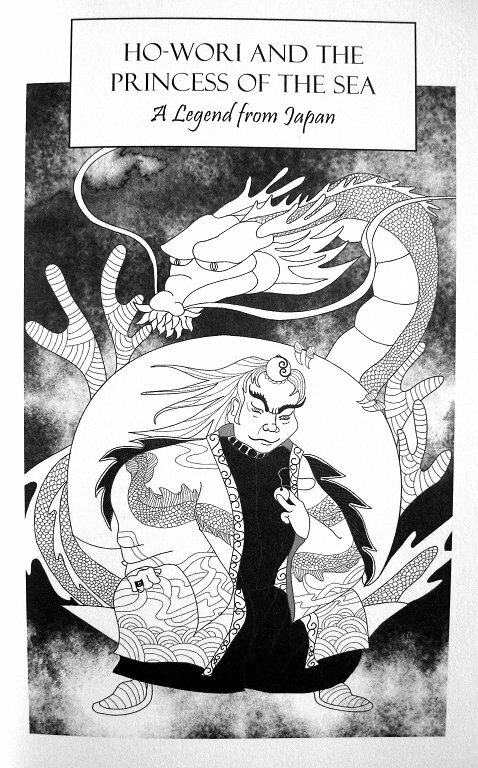 ), and a couple more will be out within a month or two. 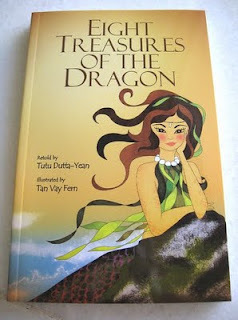 After Eight Jewels of the Phoenix and Eight Fortunes of the Qilin, comes the latest compilation of retold tales by Tutu Dutta-Yean, Eight Treasures of the Dragon. Cute cover, isn't it? Like the type that graces supernatural chick-lit for tweens? A slight departure from the layouts of the previous books' covers, but good-looking nonetheless. 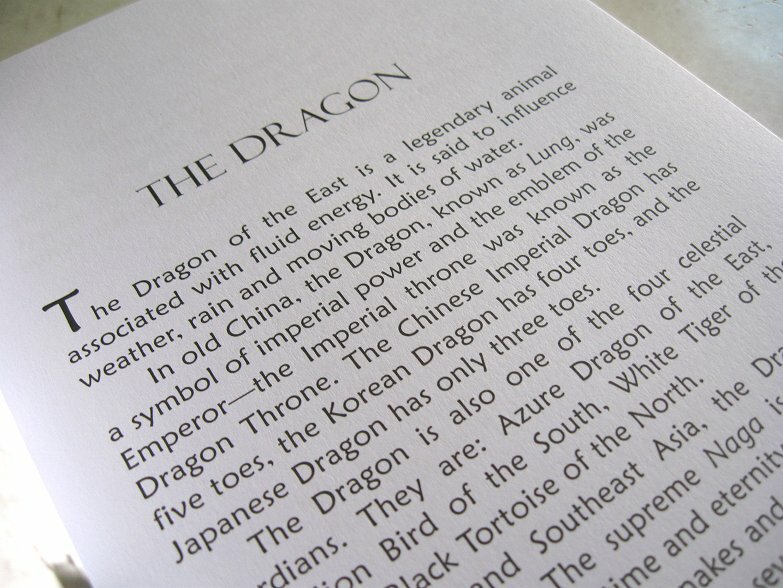 As in the volumes before it, Eight Treasures presents eight stories involving the most famous and perhaps most powerful and ubiquitous of all the mythical creatures. 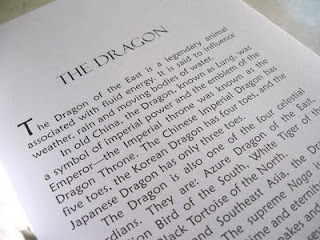 From the Far East to Europe and all the way to the jungles of Central America, the dragon has been part of indigenous lore for a very long time. 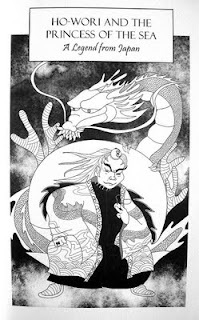 Among Dutta-Yean's eight draconian treasures is a frosty green pearl, sought by an earnest young adventurer looking to save his village from a meteor-induced drought; an enchanted water barrel used by a regal dragon couple seeking revenge for the loss of their home; a dragon's "secret name", gifted to the monastery acolyte who saved its life; a dragon's egg that dooms a man to a life as a scaly leviathan, and the possible corpse of another dragon whose curse snares the man's son. Also in the book is the reinterpreted tale of Nyi Roro Kidul, a princess who became the spiritual Queen of the Southern Sea of Java. The Samudra Beach Hotel at Pelabuhan Ratu (Queen's Harbour) in Java was said to have been built near the site where she threw herself into the sea in an attempt to rid herself of a horrible curse. She is usually depicted as a smoking hot woman in green (her favourite colour), sometimes with a dragon's tail - not unlike the dracaena in Greek mythology. Perhaps in keeping with the customs of previous Javanese rulers, former prime minister Sukarno had room 308 of this hotel done up in a green theme and ordered it kept empty in case Her Spiritual Majesty decided to visit. Bathers in that part of the sea are advised against wearing green, because she is said to find the colour... "irresistible". Yes, that's her on the cover. 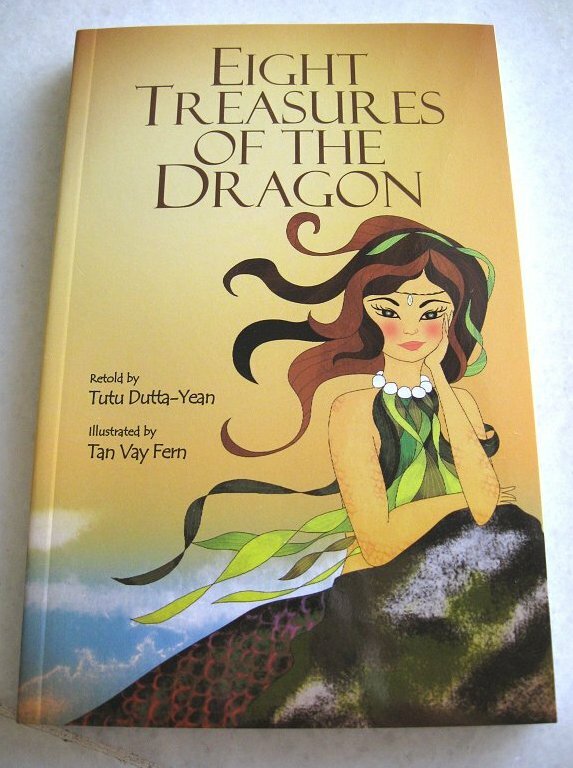 Eight Treasures of the Dragon, retold by Dutta-Yean and illustrated by Tan Vay Fern, is published by MPH Group Publishing and available in all major bookstores.